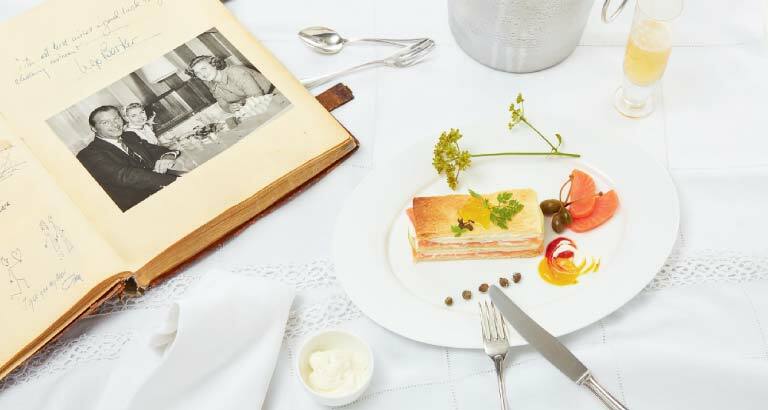 Mövenpick Hotels & Resorts is witnessing a burst of gastronomic vision and flavour as its parent company, the Mövenpick Group, celebrates seven decades of culinary excellence and innovation. To mark the company’s 70th anniversary, its food and beverage director Europe, Thomas Hollenstein, and his team of chefs, unveiled a menu of seven remarkable dishes that marry the old with the new – popular classics and guest favourites reimagined for the modern palate, inspired by cuisines and gastronomy trends from around the world. The ‘70 years of culinary excellence’ promotion, available in restaurants at all Mövenpick properties globally from March 10 to April 20, introduces seven inventive dishes that pay tribute to Ueli Prager, who, when founding the Mövenpick brand in 1948, redefined the European restaurant scene and paved the way for a new style of modern hospitality, based on a simple premise: ‘doing normal things in an extraordinary manner’.